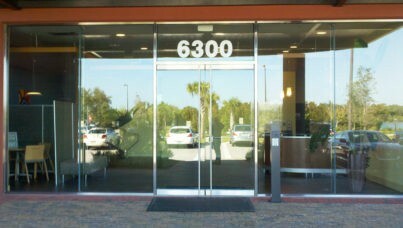 Lemon Bay Glass & Mirror storefront products range from standard entrance doors to multi-story curtain walls. 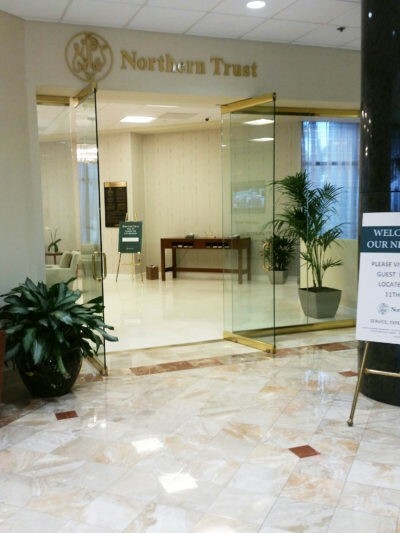 Each of our products has been designed to withstand maximum wind-load pressures and all of our Commercial Storefront Doors have been tested and certified to comply with the FBC or Miami/Dade protocols. In addition, Lemon Bay Glass has a complete line of non-impact storefront and heavy glass entrance products for applications not requiring hurricane resistance. The storefront and door manufacturers that we represent have the finest products tested and approved for use in Florida meeting the highest design loads, air and water infiltration standards including Miami-Dade, AAMA, ASTM and the Florida Building Code. We provide our commercial glass storefront customers with timely customized quotes. 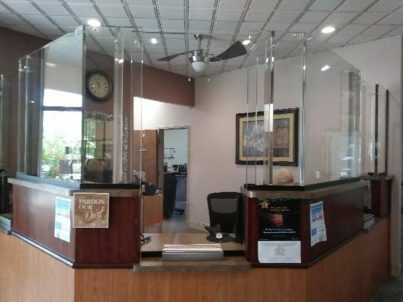 Every commercial storefront frame and entryway is custom built by Certified Professionals ensuring quality workmanship. 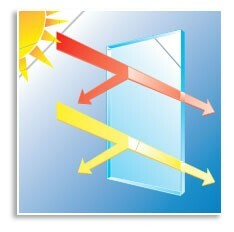 Lemon Bay Glass has been custom fabricating glass storefronts for over 25 years around southwest Florida. Our team of experts treats all of these installations with the highest attention to detail and assurance the job will surpass expectations. 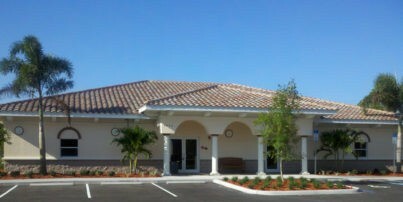 Contact Lemon Bay Glass to review some of our most recently completed custom storefront projects.